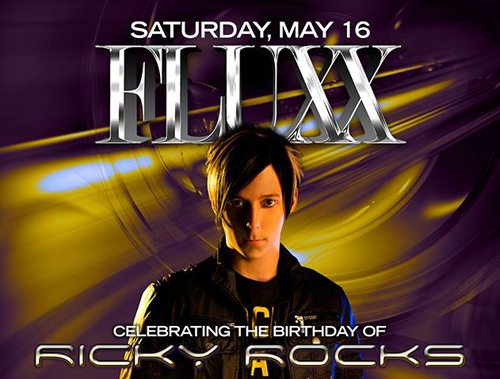 I’ll be performing live on drums at Fluxx Nightclub this Saturday May 16th for my Official San Diego Birthday Celebration! 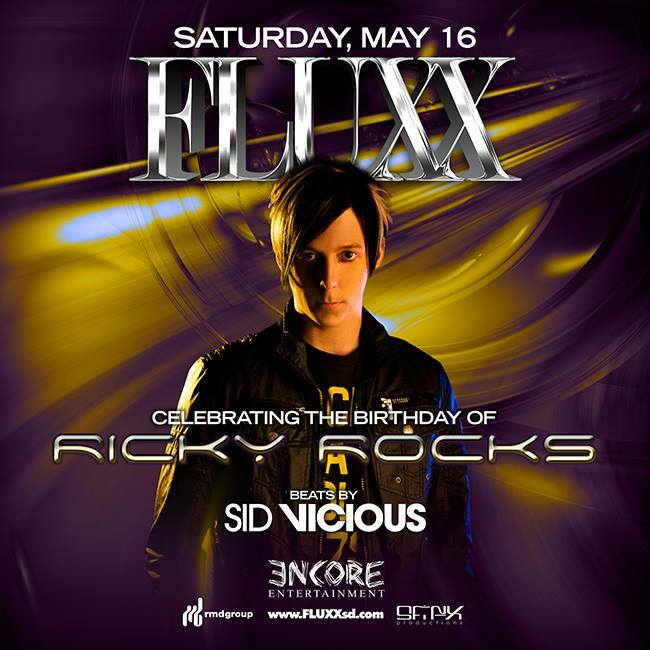 You’re all invited, sign up on the guest list and come party with me! !